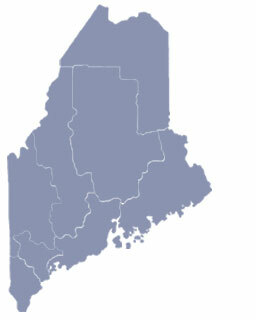 ME Living.com is building your town page. 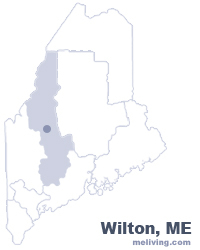 To share any Wilton, Maine information with us, please contact us. Learn more about advertising in MELiving.